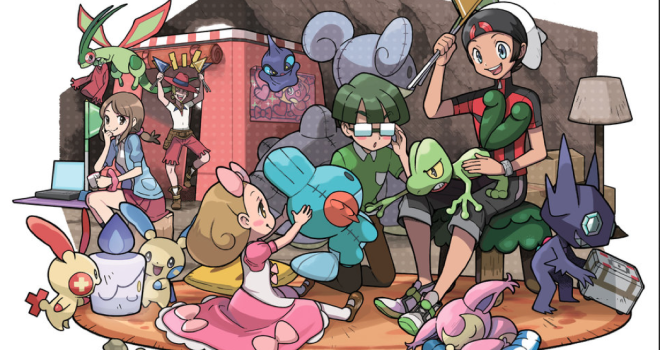 Yet another piece of Pokemon news has surfaced this week. 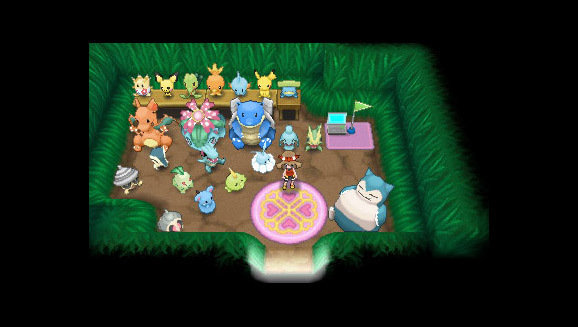 This time, the beloved feature, Secret Bases, from Pokemon Ruby, Sapphire, and Emerald, will be making a return in Omega Ruby and Alpha Sapphire. In the original Game Boy Advance games, Secret Bases were hidden areas that the player could decorate with plushes, furniture and more. These areas also had a PC. 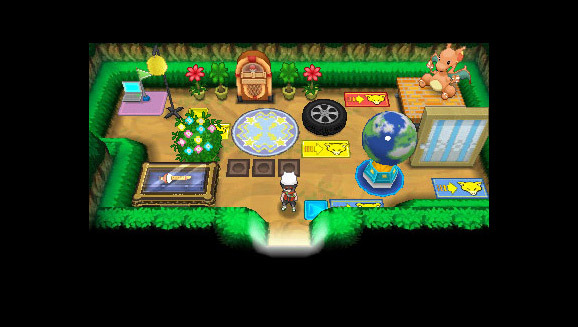 In the remakes for the 3DS, that same customization will be returning, along with some new additions in, “Super Secret Bases”. This time, players can visit each others secret bases and go through the mazes of the user’s base. Players will also be able to turn their secret bases into their very own Pokemon gym! The secret bases will be shared via StreetPass and QR Codes. Once a player visits another player’s base, they can then invite them to their own base as Secret Pals. Having more Secret Pals will allow players to have more skills available to them. They can also share decorations and help eggs hatch faster. Another new feature is, capture the flag. Each base has a flag next to the PC that visitors can capture. Capturing these flags increases the player’s rank. Pokémon Omega Ruby and Pokémon Alpha Sapphire will be releasing on the 3DS this November.